Welcome to Muth Family Farm. We are a farm located in Williamstown, New Jersey (between Washington Township and Glassboro), certified organic through the New Jersey Department of Agriculture. 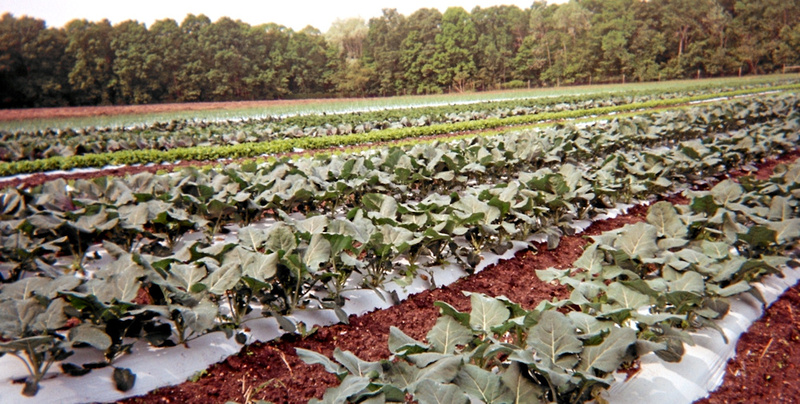 During our growing season (usually June through October) we grow a large variety of certified organic produce. We begin the season with strawberries and greens, and then continue with a changing array of vegetables, herbs and melons. To find out what produce we have available on any given week, just go to the “Farm Stand” page, where we will have a listing posted, plus any specials we may be running. © 2007-2019 Muth Family Farm. All Rights Reserved.